Following up the partnership signing between Dcolearning-ATV and MDC-MDIS, Dcolearning-ATV team has the opportunity to meet and to visit MDC-MDIS team in Singapore early this year. 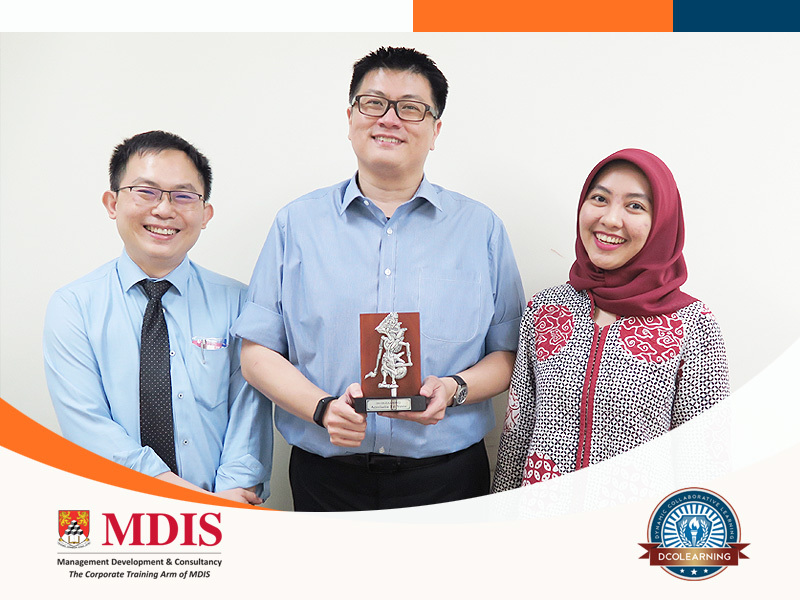 Dcolearning-ATV team was represented by Ms. Beby L. Salsabila while MDC-MDIS team was represented by Mr. Joseph Yong and Mr. Thomas Shiow. Should you have any enquiries regarding Dcolearning-ATV or MDC-MDIS programs that can be conducted in Singapore, please contact Dcolearning-ATV team.